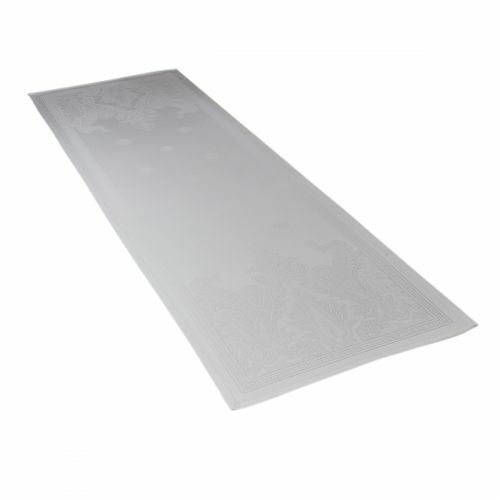 Cover your table with refinements with our quality table cloth Tradition des Vosges. You will find tablecloths, towels, tea towels as well as aprons, all you need for a beautiful table and to make your guests jealous. You have the choice of the material but also the colors. 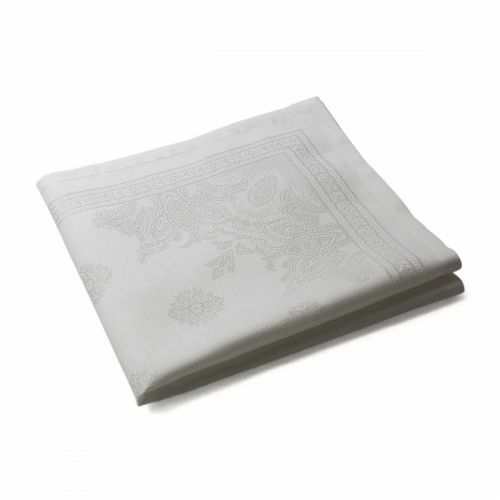 Tradition des Vosges table linen comes in tablecloths, napkins and table runners, for a chic and practical decoration! 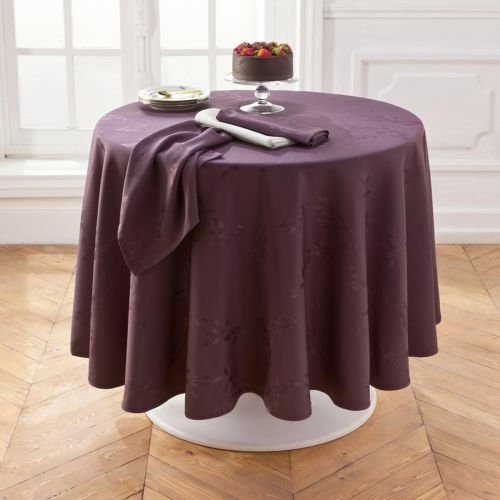 Anti-stain tablecloths will make your life easier. Also give napkins and matching runners. 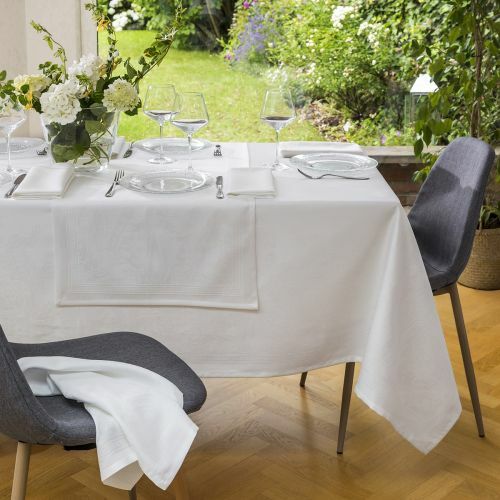 These pretty ranges of cloth table linen will be delivered to you in 48 hours. The delivery is offered from 60 € of purchase! Wide choice of dimensions: for rectangular, square or round tables. Impeccable and elegant finishes, sober or more pungent colors. To receive will remain a pleasure with Tradition des Vosges! Easy maintenance of fabrics, original models.